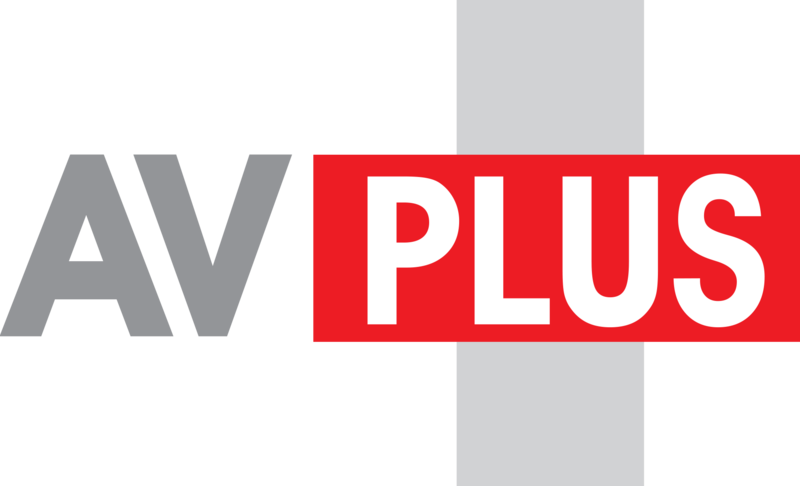 AV Plus Creative Event Solutions. From concept to event delivery, we provide a turn key one stop solution for all your event techical requirements. We have a large range of equipment for hire. We provide a range of Video services to compliment your event, including Live Video Streaming services. We are able to design and deliver a range of theming solutions to give your event some extra pep. 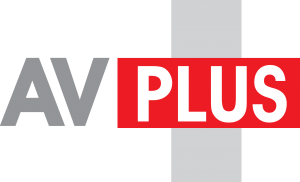 AV Plus is an Audio Visual Event Staging and equipment rental company based in Adelaide South Australia. We are an agile business able to provide a range of services from small events and video production services right up to multi day conferences, larger corporate events and video live streaming services. We can provide a range of services and can be a single point of contact for all the technical aspects of your event. This reduces the complexity in dealing with multiple service providers as we can make sure that all the various components work together. AV Plus have a long history of providing high quality events. Our experienced professional team care about your event. We will pay attention to the details to make sure that your event runs seemlessly.